Do you know how long is the average lifespan of your posts on social media channels you use? Since the social media is rapidly growing and constantly evolving, it is essential to understand the lifespan of your social media posts. Knowing this, you can easily get more insights about how often you should post on your channels. Consistency is the key element to a complete social media strategy. No matter which social media channel you are using, you should be posting consistently. When developing your marketing strategy, posting frequency is a big challenge. You need to optimize it to reach and engage your audience enough for staying on top but without being boring. It is a tricky balance since every social media channel has its own posting frequency rules. Sounds complicated, right? Let’s take a look at the average lifespan of some of the social media channels. The lifespan of this social media channel moves the fastest. 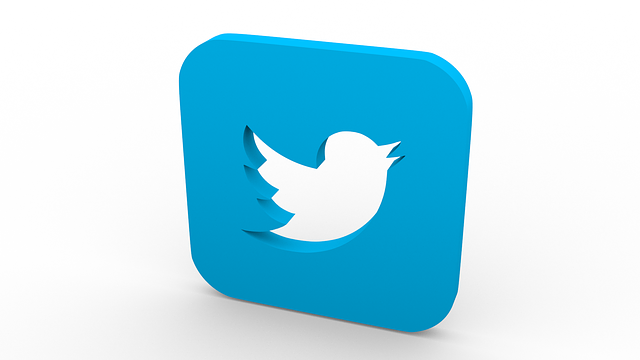 The average lifespan of one tweet is considered to be 18 minutes. That’s why you see so many people posting a lot on Twitter. You may have also noticed that some people are posting the same tweet at different times of the day. Twitter is maybe the only social media channel where it is okay to do this. You can achieve this by scheduling your tweets and reusing them at different times of the day. You can easily do this by using Populizr’s scheduling types: Promotional, Standard, and Evergreen. 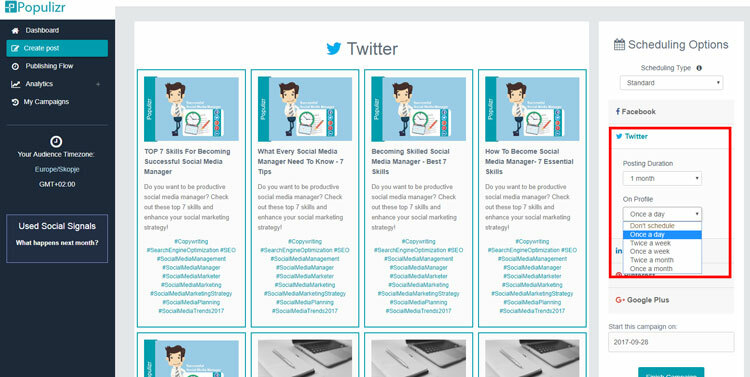 You can also make a Custom scheduling time for Twitter where you can choose to run your social media campaign from 1 day up to 1 year. Our recommended posting time for Twitter is 1 month, once a day (that is, Scheduling Type: Standard). Remember, this is for just one campaign from one blog post! You can run 3 or more different social campaigns simultaneously per day on Twitter. 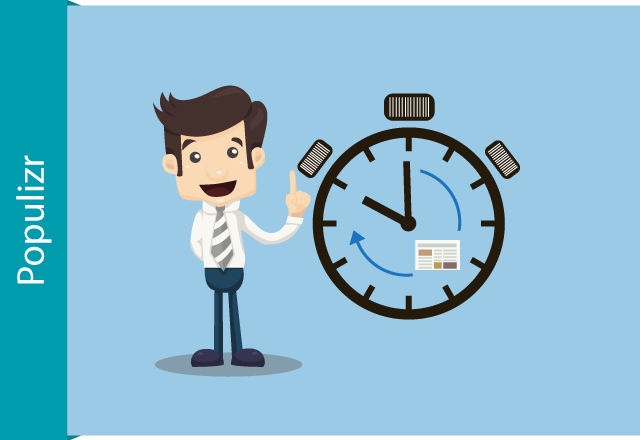 Find here more about best times to post on Twitter. The next quickest expiring posts are Facebook’s. The average lifespan of one Facebook post is 5 hours. This means that you can post up to 3 times on your Facebook page and not drive your audience away with over-posting. We all know some pages that are posting up to ten pieces of content daily. Yes, that is a lot. But they have a huge number of followers so they can get away with that. Also, posting this much means that you should come up with ten unique pieces of content each day. Well, you can easily achieve this by using Populizr. 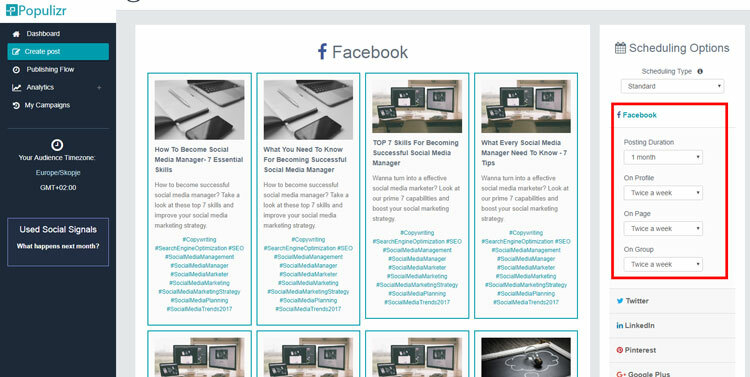 It will help you craft up to 25 unique pieces of content from every social post you have. However, for most people, posting 2-3 times a day is more than enough. Our recommendation for posting on Facebook is 1 month, twice a week (the Standard Scheduling Type). Remember, this is for just one campaign from one blog post! You can run 2-3 different campaigns per day. 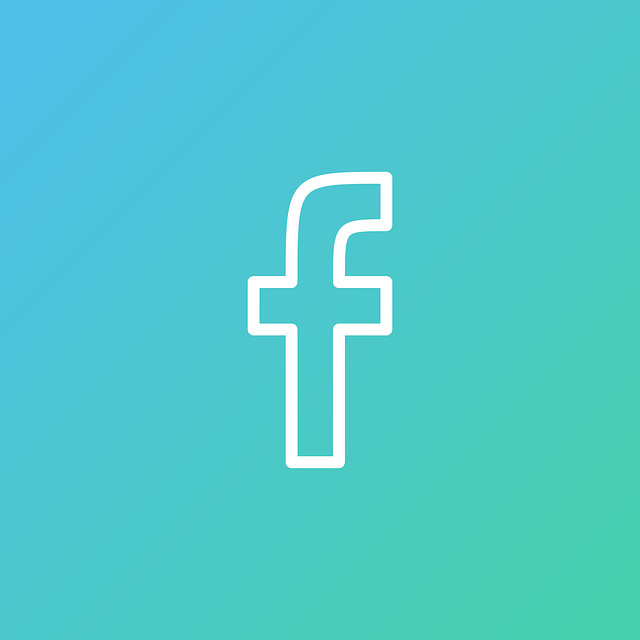 Learn here more about how often you should post on Facebook. 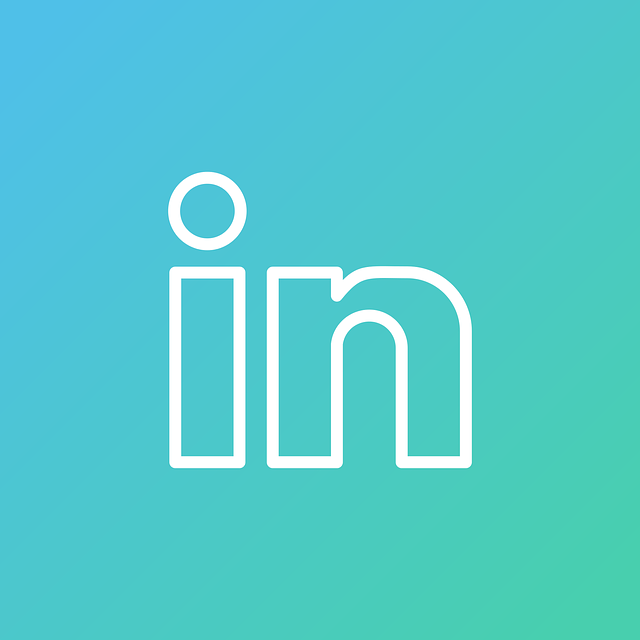 If you want conversations that will last for a while longer, LinkedIn is the right social media channel for you. Here it happens some popular discussions to continue for few months since people are constantly commenting. If you want to see your name always popping up on such groups, it is important to spark positive engagement and start a conversation where lots of people will want to comment. Try to post on LinkedIn at least once per day! Since many factors need to be taken into consideration, it is tough to say what the average lifespan of posting on Google+ is. But, by being active on your page, you are going to add value to your social relevance, and with that, you will add more value to your SEO. Since most people aren’t following a lot of people on this social media channel, your post will last longer in their feeds. However, Google+ is not checked that frequently as the other social media channels. So, your posts will last as long as other people push it to the bottom by posting other content. The most important thing when posting on Google+ is to optimize your posts with keywords and hashtags since almost everyone on Google+ is searching specific topics. 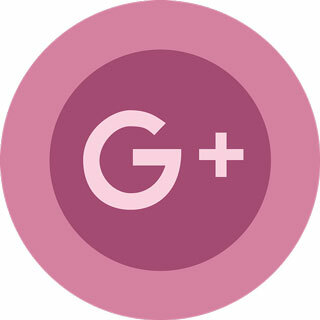 Make sure to post on Google Plus at least 3 times a day (3 different social media campaigns). 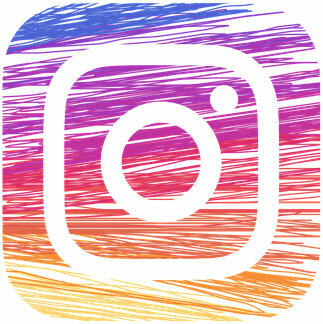 Instagram’s posts also tend to have a short lifespan. With continuously uploaded new photos and videos, it is very likely that your post will only be seen once. The average lifespan on Instagram depends on how many people your followers are following. Whatever the number is, as we mentioned previously, your Instagram photos will probably be seen just once so better make them great ones. 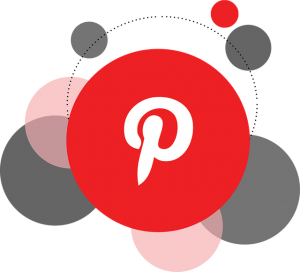 We all know that Pinterest’s pins are going to last forever. However, they will only show up in your follower’s feeds when you first pin them. That makes your posting frequency on this social media channel important. If you want your pins to be seen by your targeted audience, it is essential to post them at peak hours. Also, it is important not to pin all your pictures at once. Space them out and make sure to optimize them while posting. We recommend posting 3-5 times a day on Pinterest. You may only pick the social media channels with the longest lifespans, but remember that you must create a completely functional social media marketing strategy that will reach your targeted audience. Spend more time on creating content of value when you post on channels with a longer lifespan. It is of great importance to know how many social media updates you should be posting daily on all of your social media channels, and post unique content. There are automated social media tools like Populizr that can help you achieve this with ease and save a lot of your valuable time. There isn’t one rule that you can follow, but keep in mind these considerations that will help you create a consistent workflow. Even though the posts have an average lifespan, they can still get your message across the social media. Take this post into consideration when creating your next social media post and make sure that you are creating a content of value that will keep your targeted audience engaged.